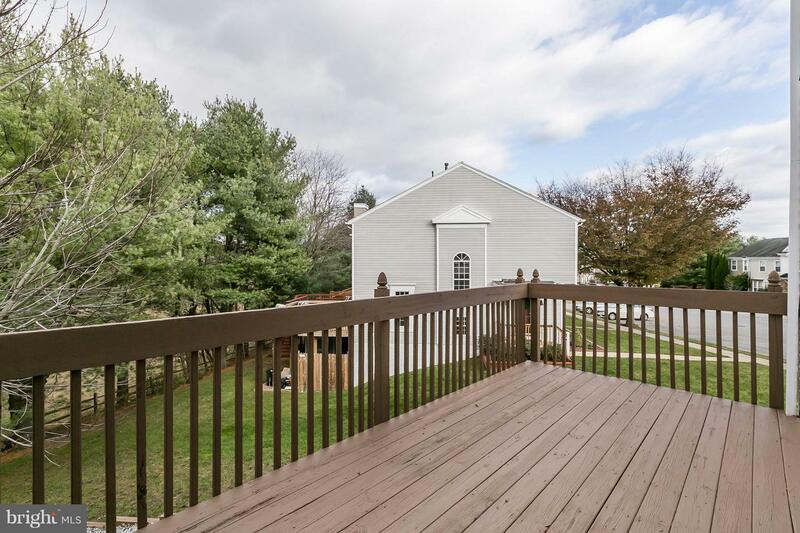 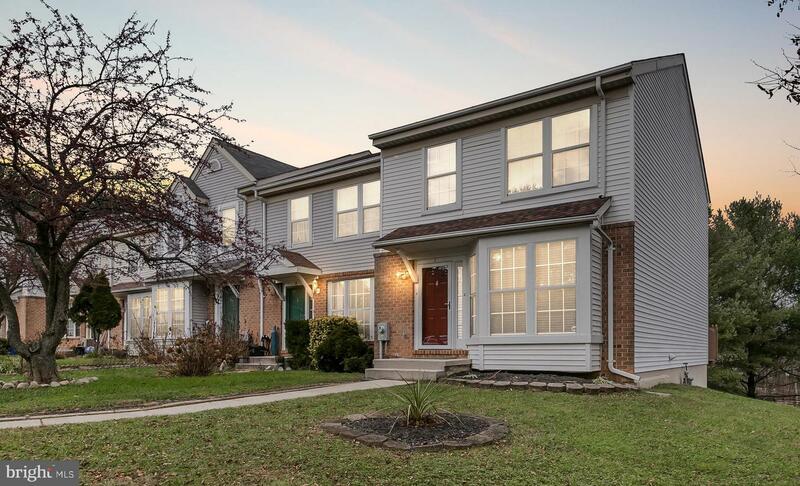 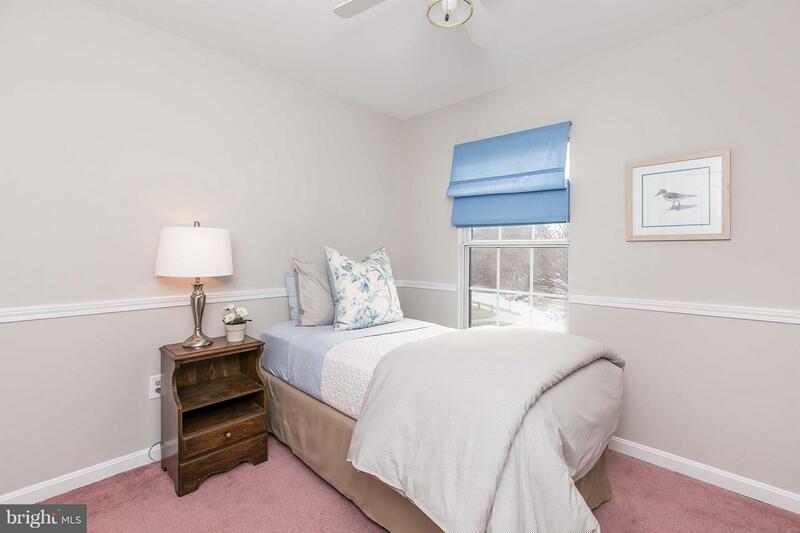 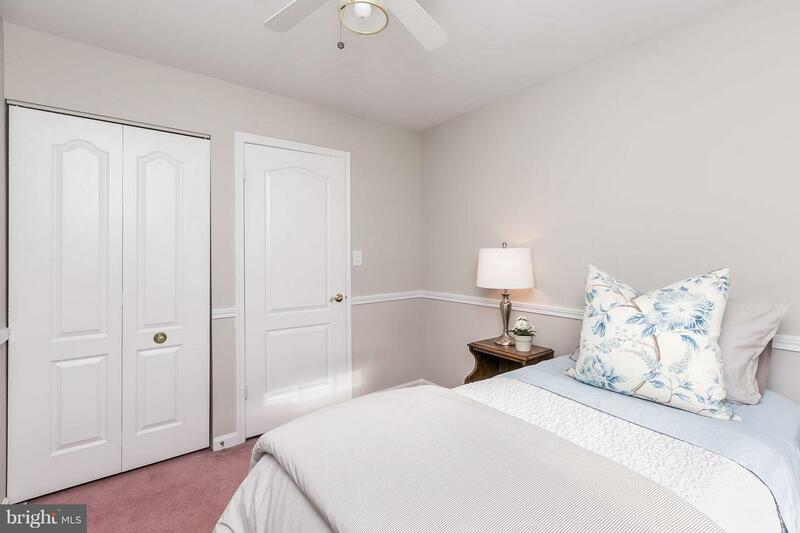 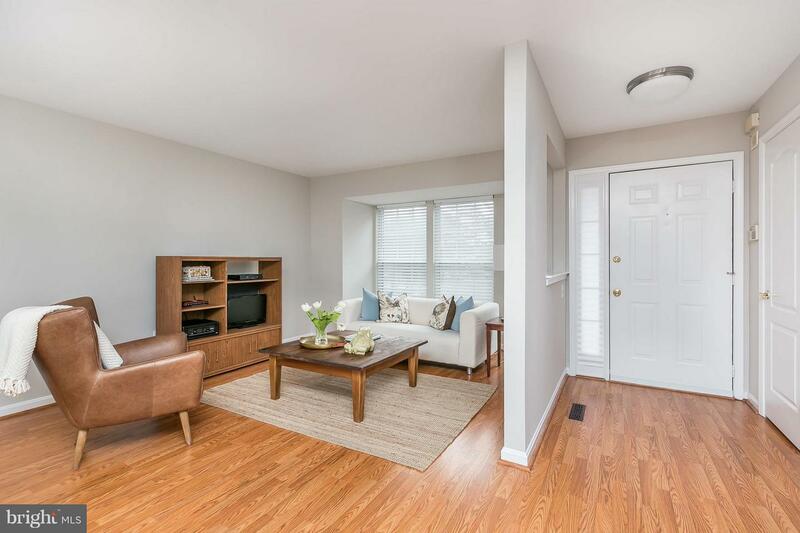 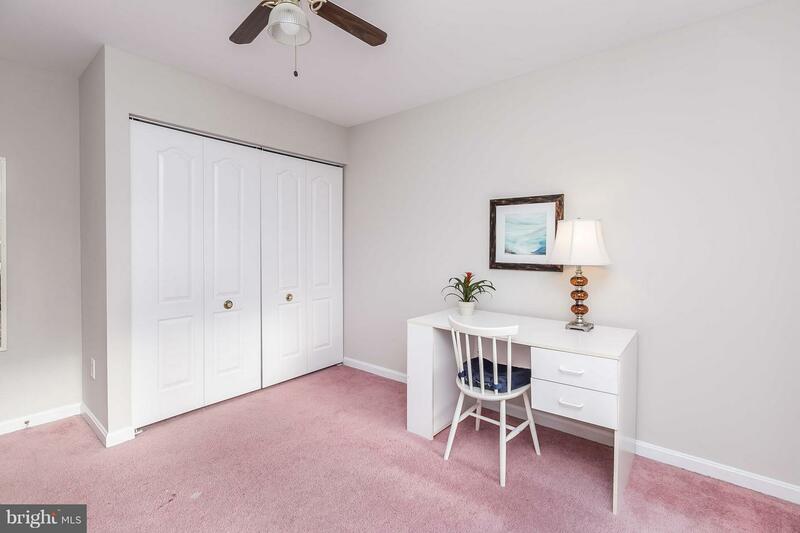 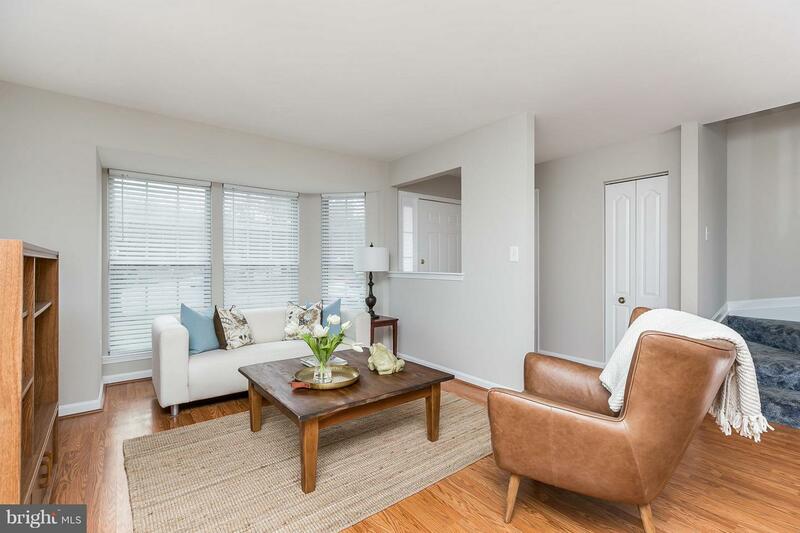 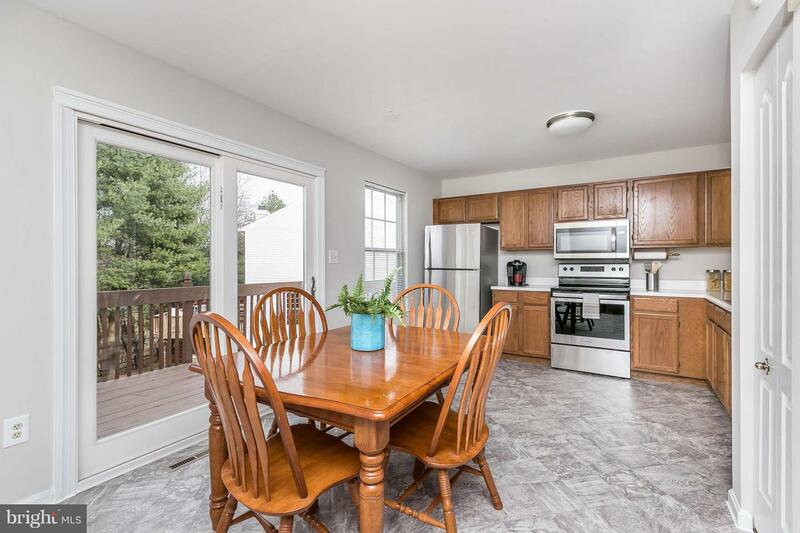 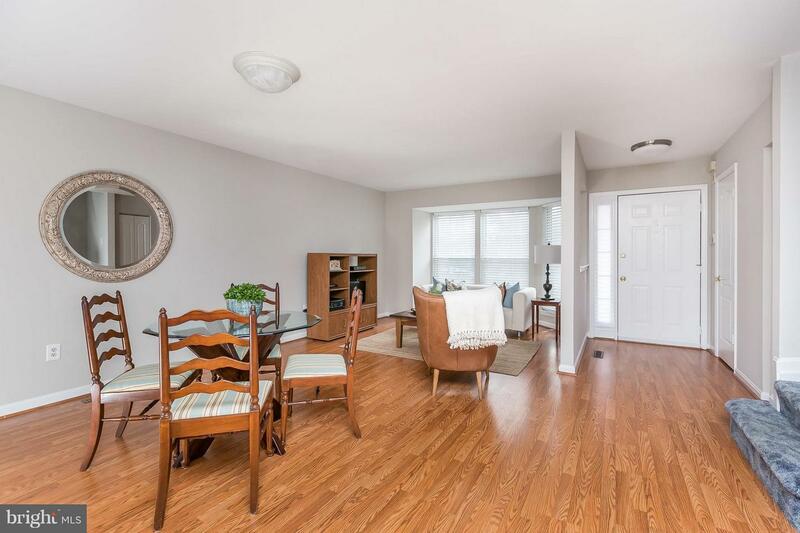 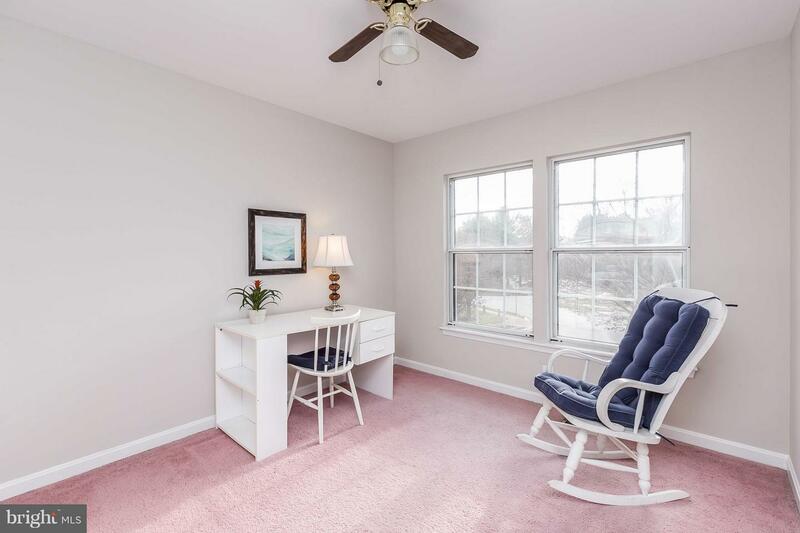 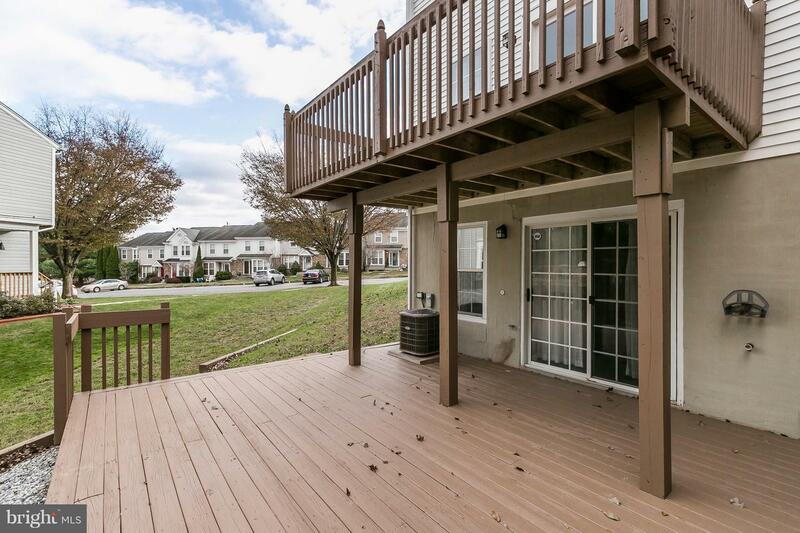 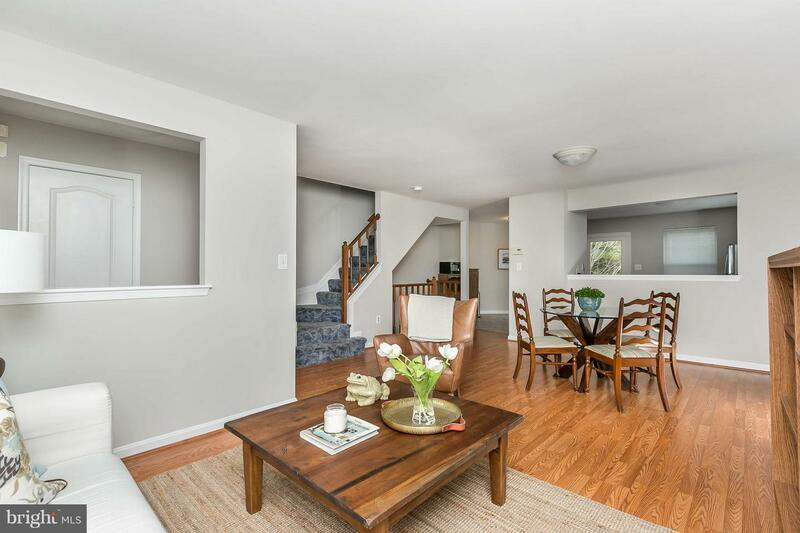 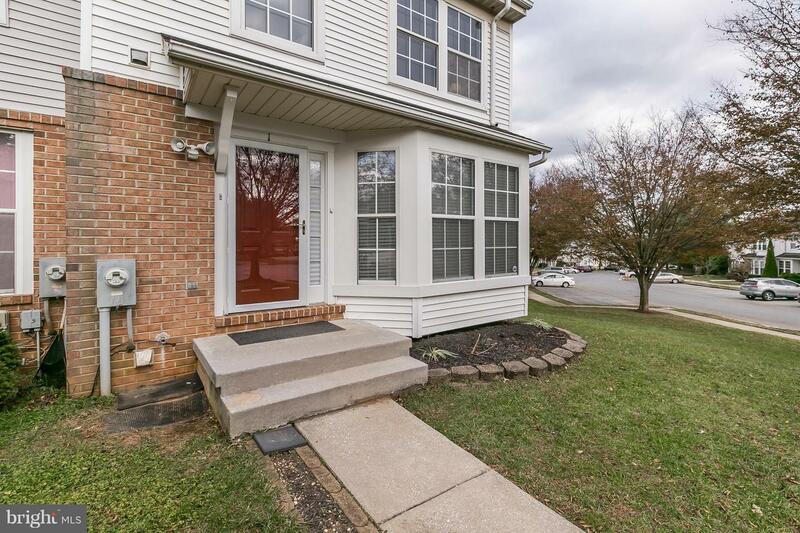 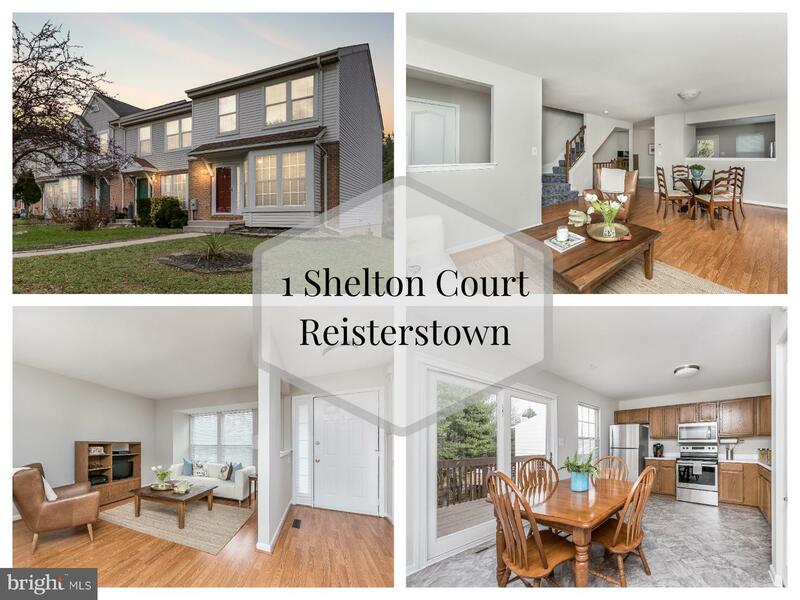 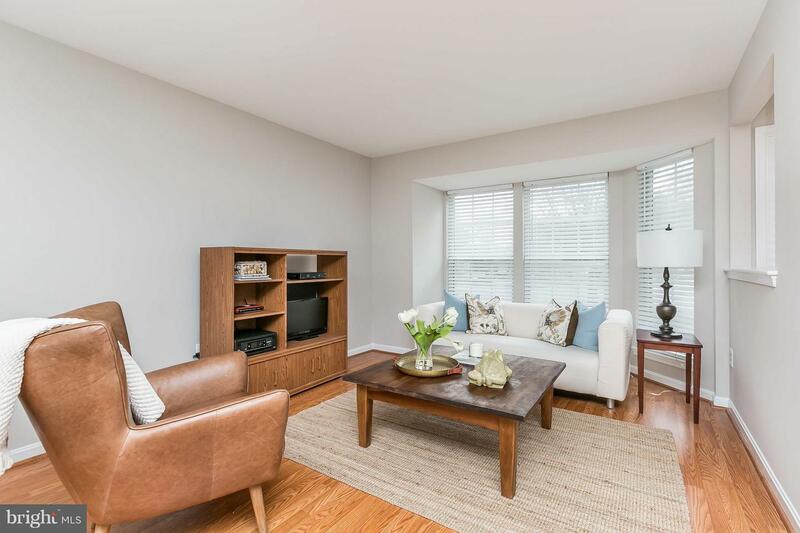 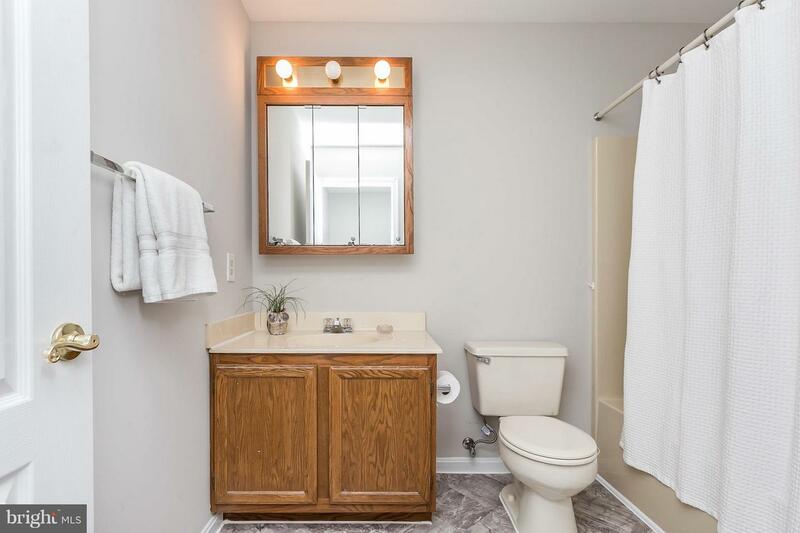 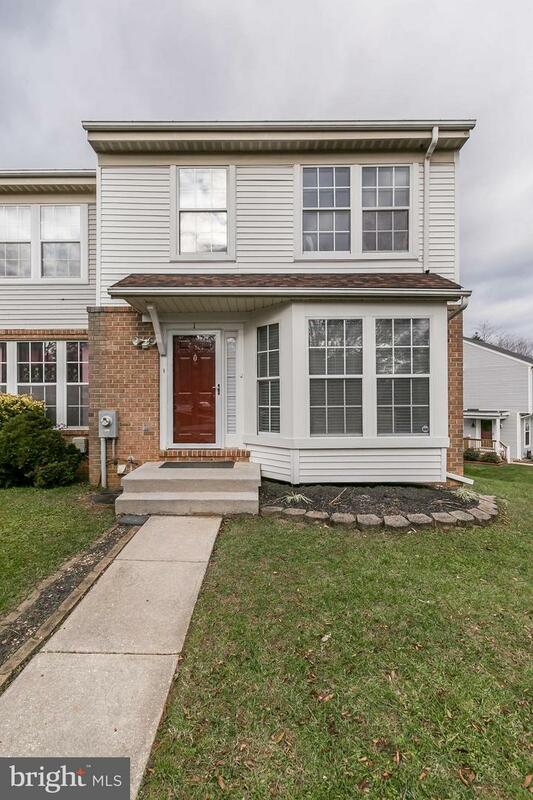 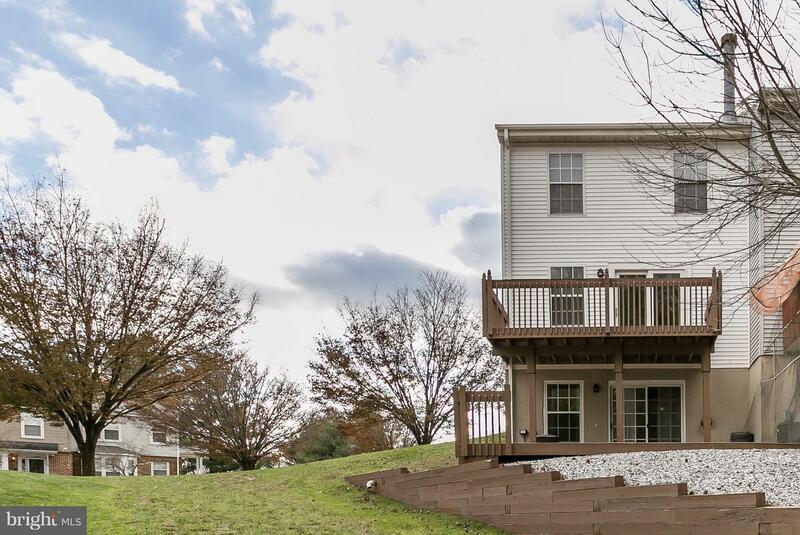 Charming & spacious 3 Bed, 2.5 bath end-of-group townhome in the Village of Timber Grove. 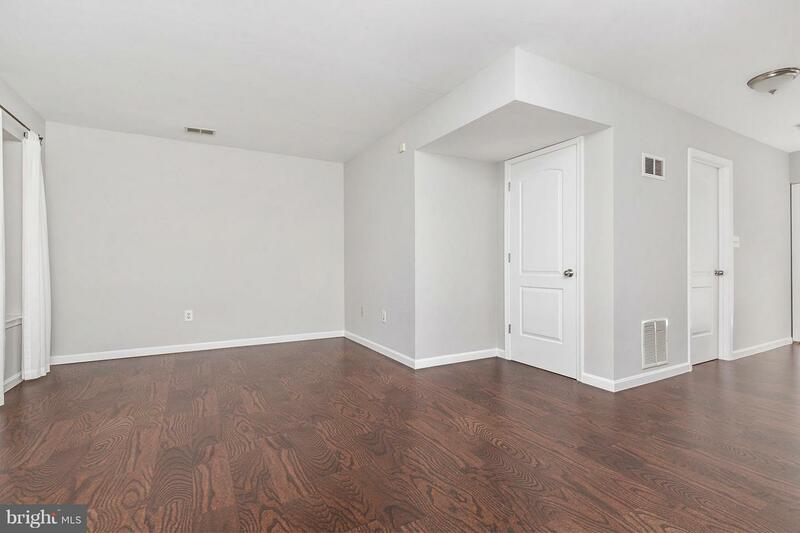 Great open layout on main level. 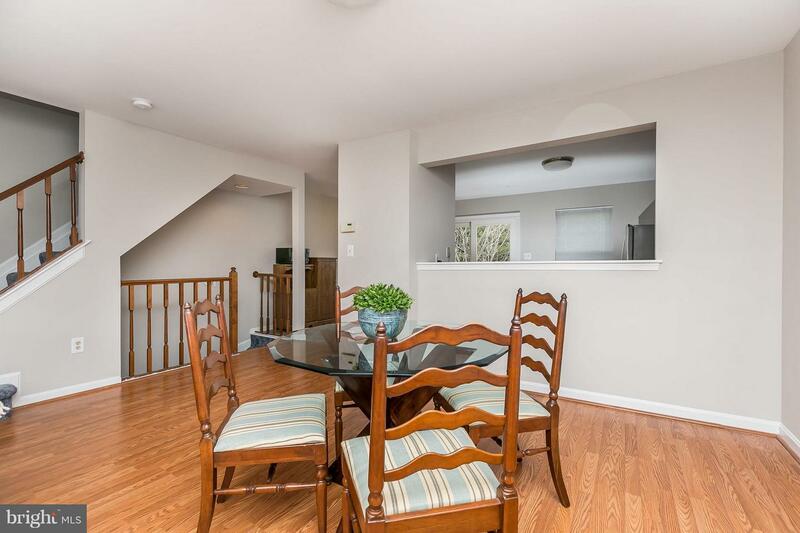 Large Living/Dining room combo that flows into the huge Kitchen. 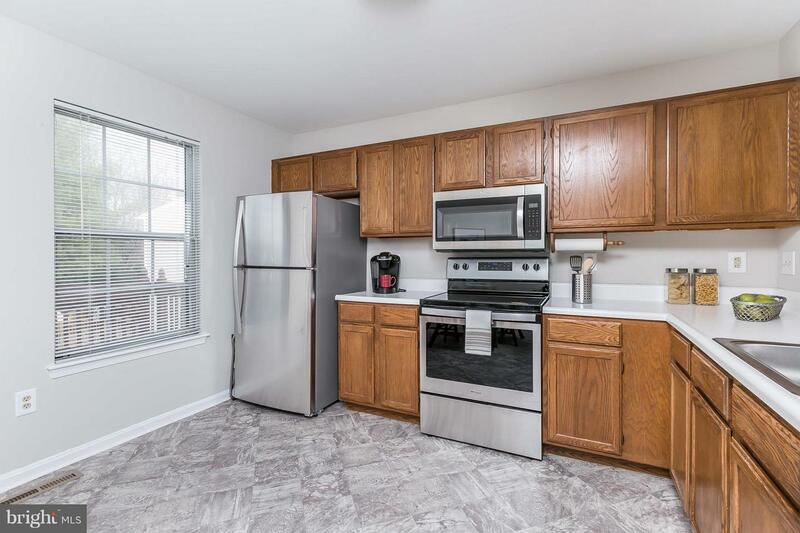 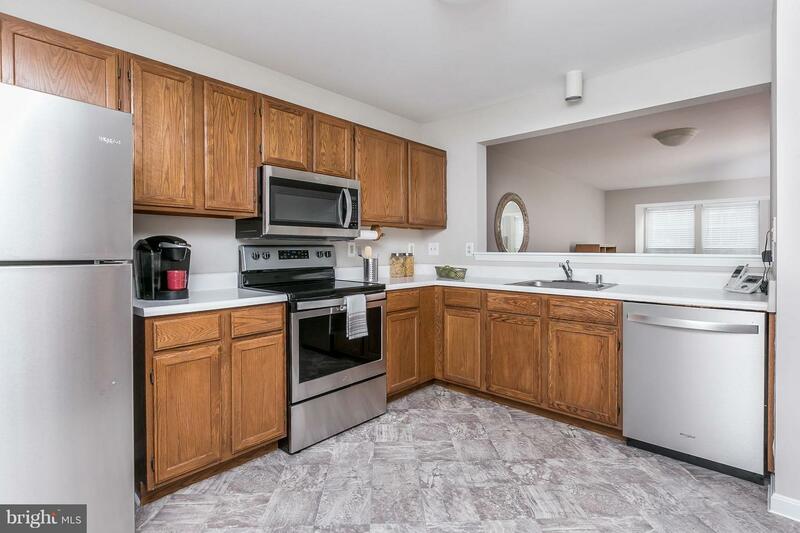 Kitchen has new stainless steel appliances and offers plenty of cabinet & counter space along with more than enough room for a large table. 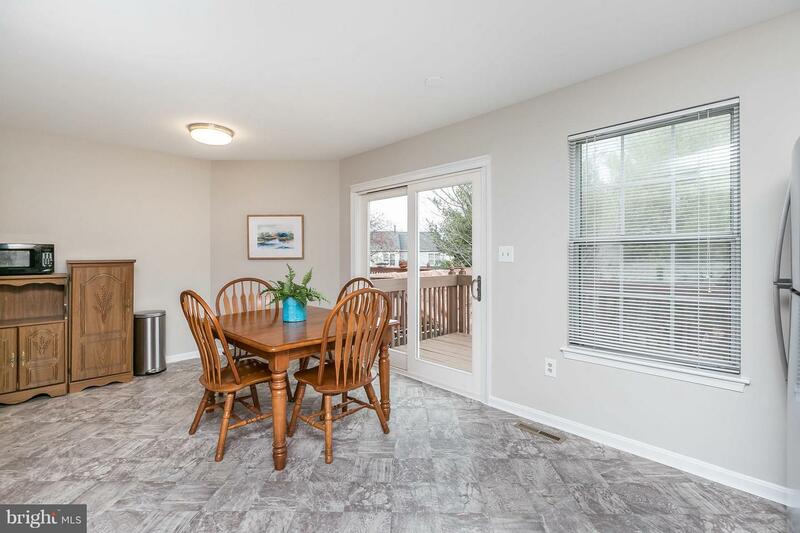 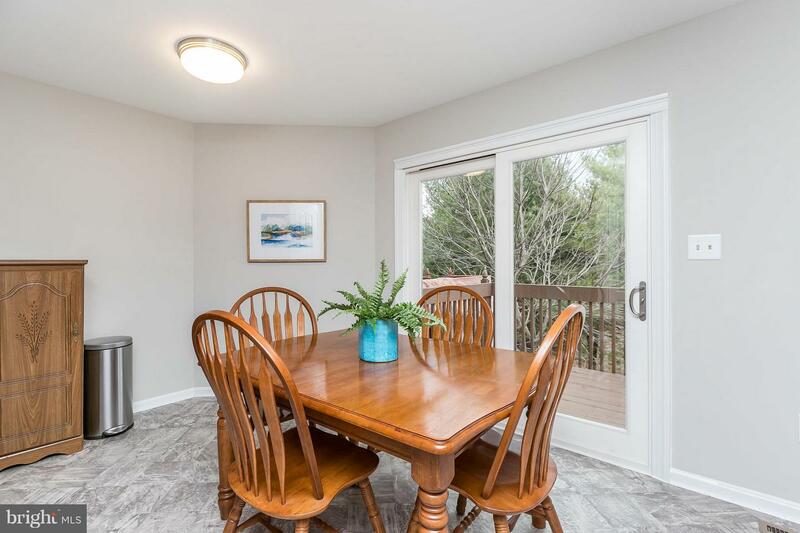 Large front windows & new large rear sliding glass door allows for abundant natural light. 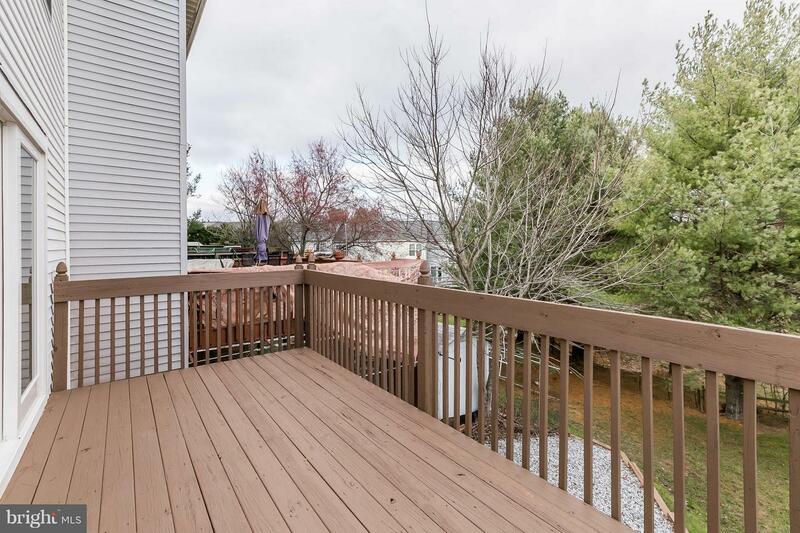 The generous upper deck is perfect for morning coffees. 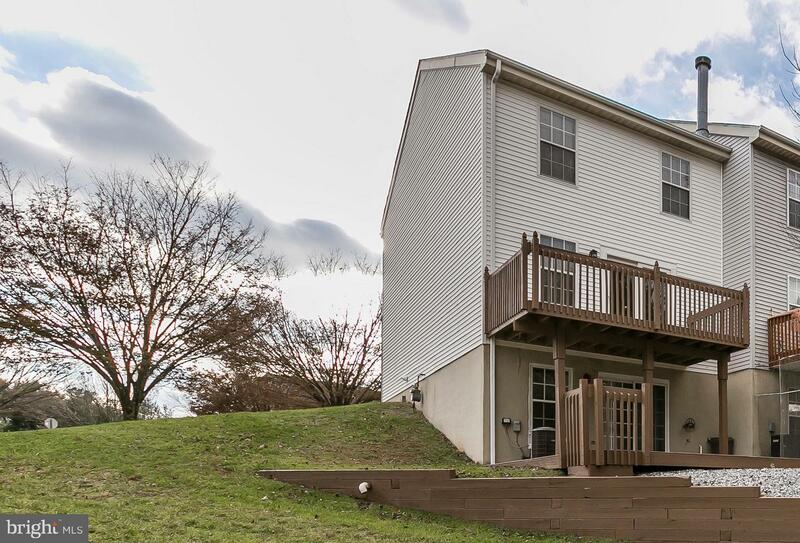 Upstairs are the 3 bedrooms and 2 full baths. 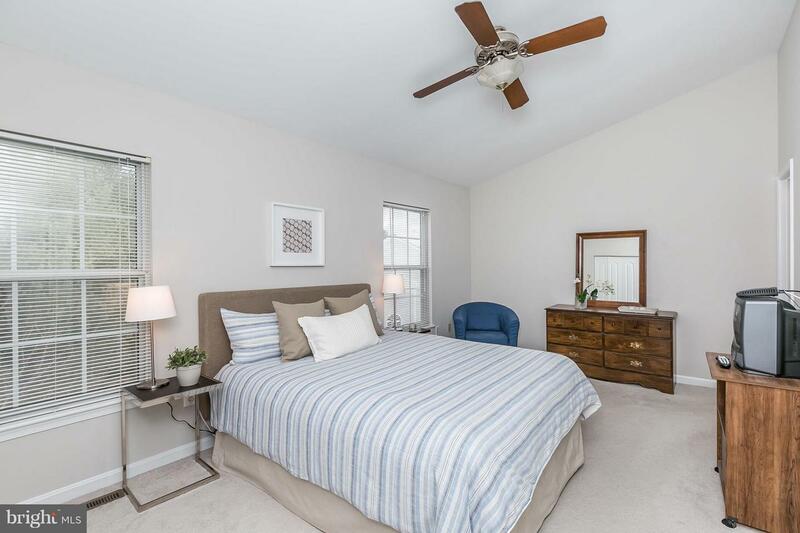 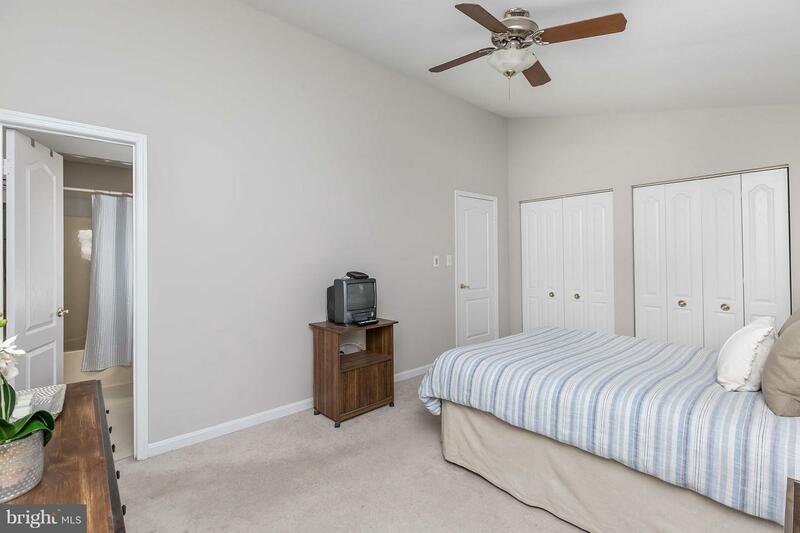 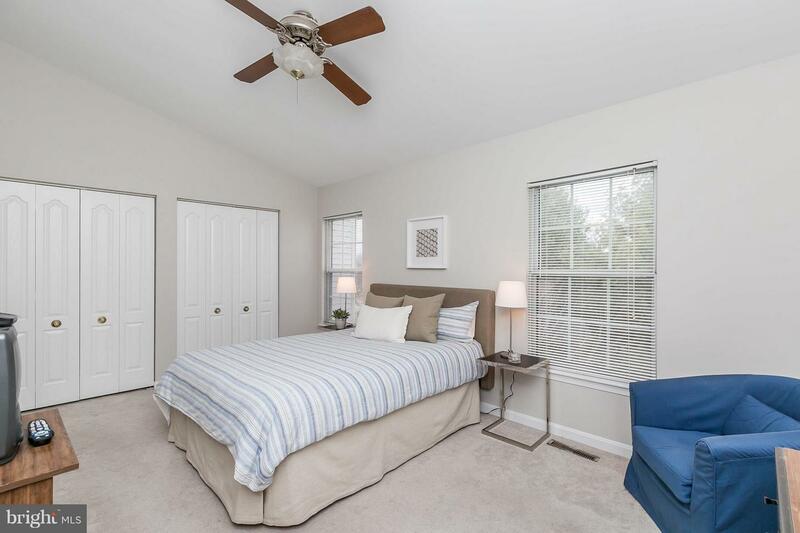 Master bedroom with vaulted ceiling and a private bath. 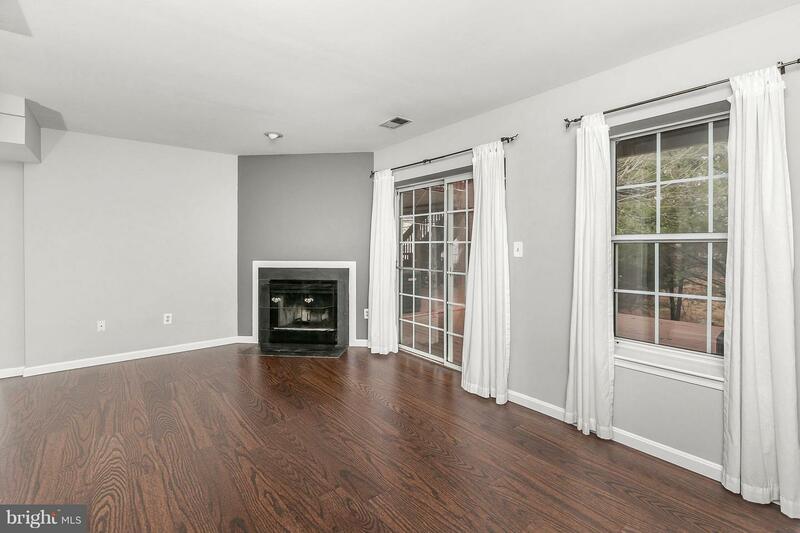 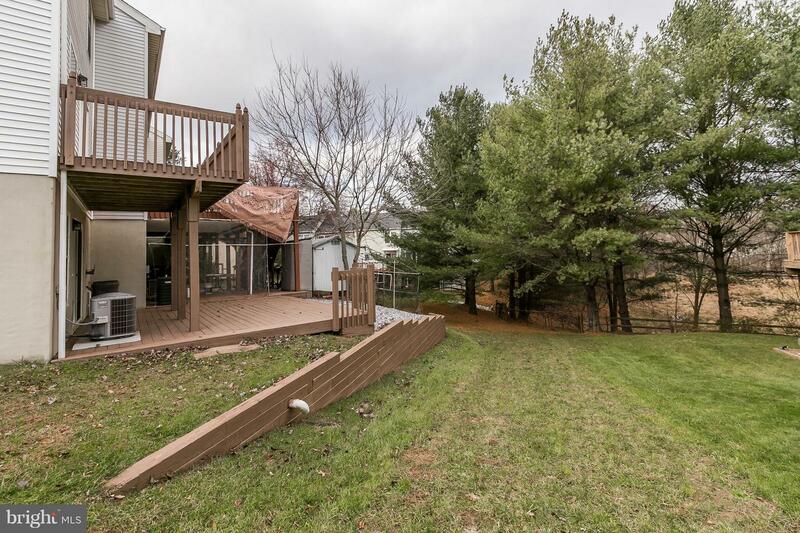 Lower level is light-filled with a large Family/Rec room and a wood-burning fireplace. 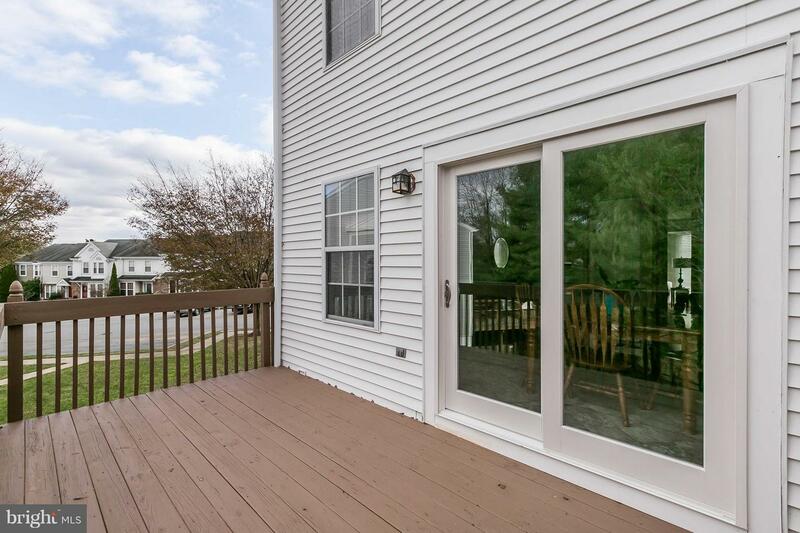 New sliding glass door that leads out to large deck.~Large storage room and laundry finishes out the lower level. 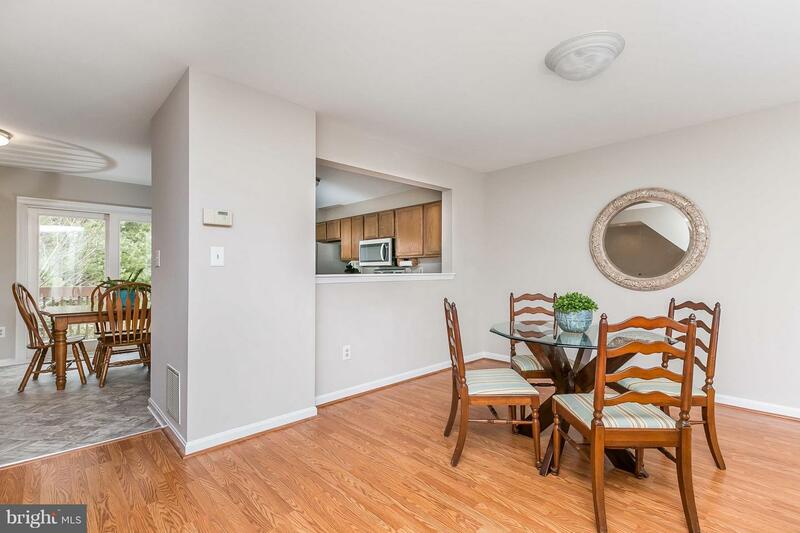 Don~t miss this one!